#2,578 Voice Overs + Kara and Brett. – Laurel Mercantile Co.
Now reading: #2,578 Voice Overs + Kara and Brett. 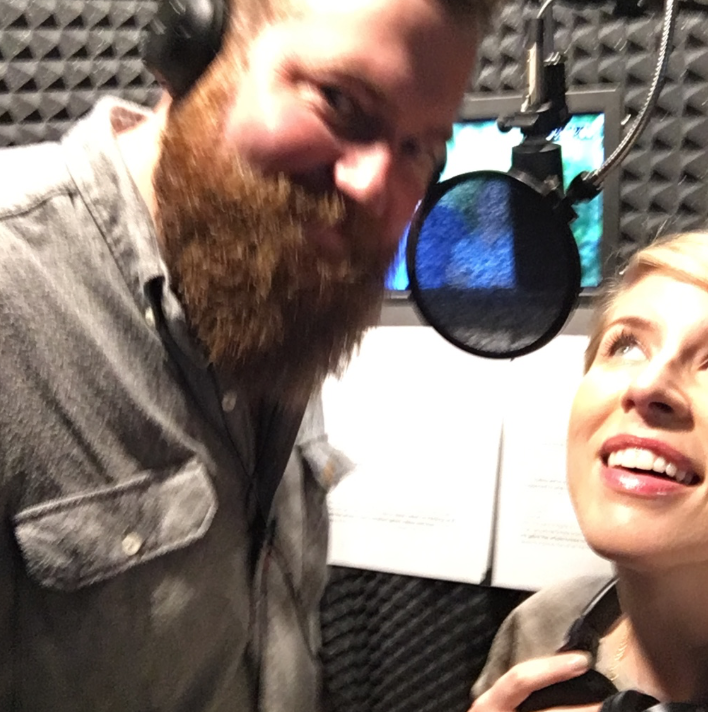 #2,578 Voice Overs + Kara and Brett. 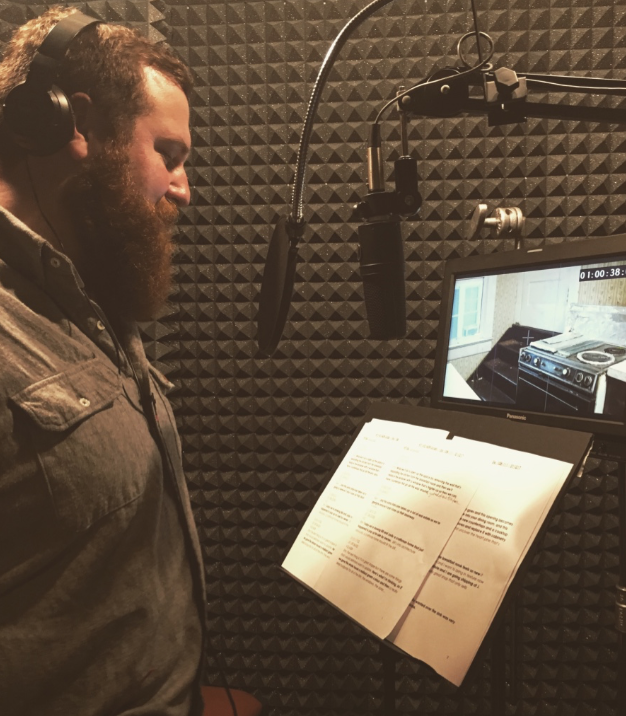 We got to spend the afternoon doing a little voice over work in Jackson today, which, I believe, is our final responsibility in post-production of season 1. That means in a few short days… We’ll finally get to spill the beans about the premiere date! AHHH! This is fascinating work! When we were filming, we maybe said the perfect thing but we bumped the microphone with our arm, or I stuttered a little on a syllable, and in voice overs, we get to “repair” the moment where the sound quality wasn’t good. Our sound guy is the bomb, so there was very little to do, but it’s a cool process to see how they can patch in new audio when necessary, and we watch ourselves on the monitors to get our timing just right. 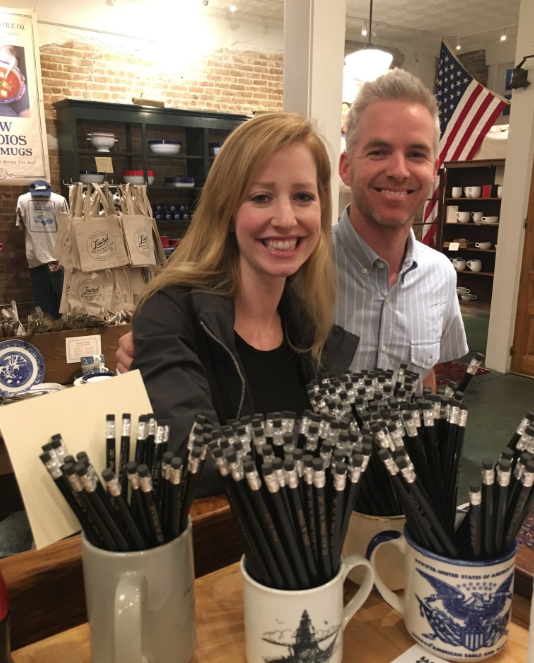 We hurried back home to meet our new instagram friends, Brett and Kara, who are from Texas but are on a trip to New Orleans this week which is just 2 hours away. We have some mutual friends and spent the evening catching up and having dinner at the Loft. It makes us feel so grateful to hear folks from out of state talk about how charming Laurel is. It means more than they could ever know.